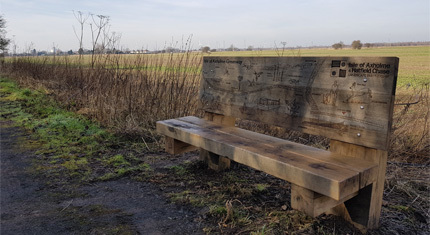 The Isle of Axholme and Hatfield Chase Landscape Partnership has created new information boards and benches for visitors to enjoy along the Isle of Axholme Greenway – thanks to £10,000 funding. The Greenway is a path connecting Scunthorpe to the Isle of Axholme and is popular with walkers, runners and cyclists. The new vibrant boards feature local information to help visitors explore and learn more about their surroundings. They include details on wildlife you might spot on the waterfront, local history and industrial heritage, a locator map and directions to nearby visitor attractions, public amenities and shopping outlets. You will find the boards along the Greenway in Scunthorpe, Gunness, Keadby, Ealand and Godnow Bridge. The bespoke and highly decorated wooden benches are at mid-way points along the route. Visitors will be able to use these as stop-off points to sit and enjoy the local wildlife and scenery. The benches have been expertly carved to tell the story of the Greenway and its surrounding areas. They feature illustrations of local wildlife and points of interest in the landscape such as Keadby Bridge and the power station. They can be found along the Scunthorpe to Gunness section and the Keadby to Ealand section of the canal. To help plan your visit to the Greenway, a trail leaflet is available from Tourist Information Centres, visitor attractions and facilities in North Lincolnshire. A downloadable version will be available on the Partnership’s website. The Partnership’s project has been funded by the Heritage Lottery Fund, North Lincolnshire Council and SSE Keadby Windfarm Community Fund. “The Isle of Axholme Greenway is a brilliant attraction that links the Isle of Axholme with Scunthorpe. It can be enjoyed by walkers, runners and cyclists, whether they do the whole route or link in from villages along the way. The Isle of Axholme and Hatfield Chase Landscape Partnership was awarded £1.84m by the Heritage Lottery Fund, which will allow the partnership to deliver 16 projects with over £3m. Projects will focus on the internationally important landscapes of Crowle, Thorne and Hatfield Moors and will highlight the strong natural and cultural heritage to local people. 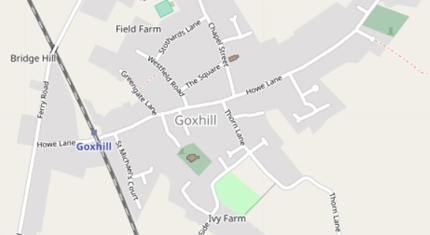 The aim of the Partnership is to reconnect local people with their landscape and cultural heritage across the historic Isle of Axholme and Hatfield Chase. Thanks to National Lottery players, we invest money to help people across the UK explore, enjoy and protect the heritage they care about. From archaeology under our feet to the historic parks and buildings we love to precious memories and collections and rare wildlife. Go to www.hlf.org.uk, follow them on Twitter, Facebook and Instagram and use #HLFsupported. The SSE Keadby wind farm fund is available to non-profit making organisations, community groups and charities from across the North Lincolnshire region. Up to £170,000 in grants will be available per year during the 25 years of funding. SSE – North Lincolnshire Sustainable Development Fund will provide over £4.25m in community benefit across the region. 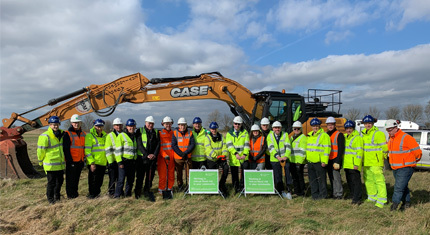 SSE – Local Keadby wind farm community fund, which will have provided an additional £4.25m of community funding in the Axholme North ward. 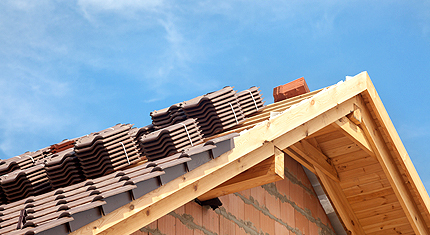 Both funds are administered by North Lincolnshire Council on behalf of SSE. To find out more about either fund, or to download an application form visit the funding page.